There are 2 homes for sale in Whispering Sound in February 2019. These homes are listed for $221,000 and $245,000. This is an average list price of $233,000 or $140.26 per sq. ft. of living area. 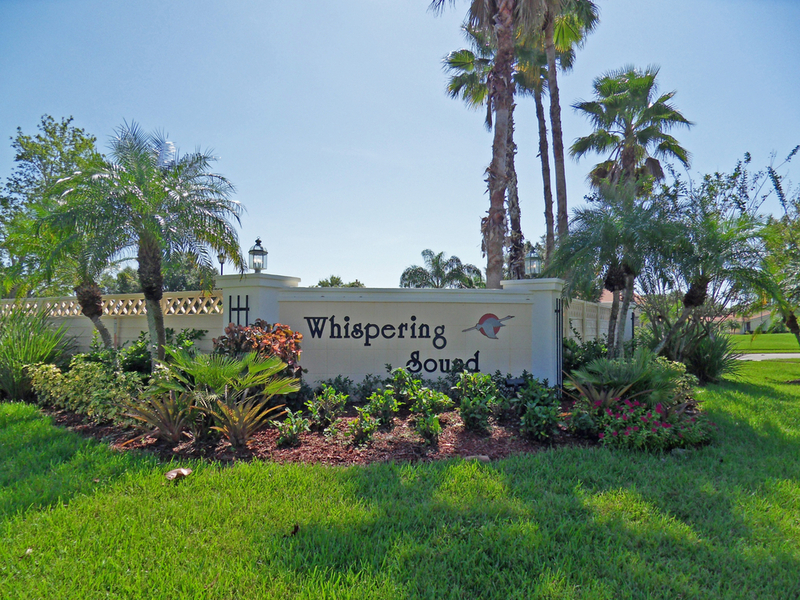 In the past 12 months, 13 homes have sold in this Whispering Sound. Sales prices ranged from a low price of $197,500 up to a high of $240,000 for an average sales price of $223,954 which equals $139.61 per sq. ft. of living area. These sales average 96% list to sales price ratio and went under contract in an average of 44 days. Whispering Sound is a gated age restricted community (55+) in Palm City FL. 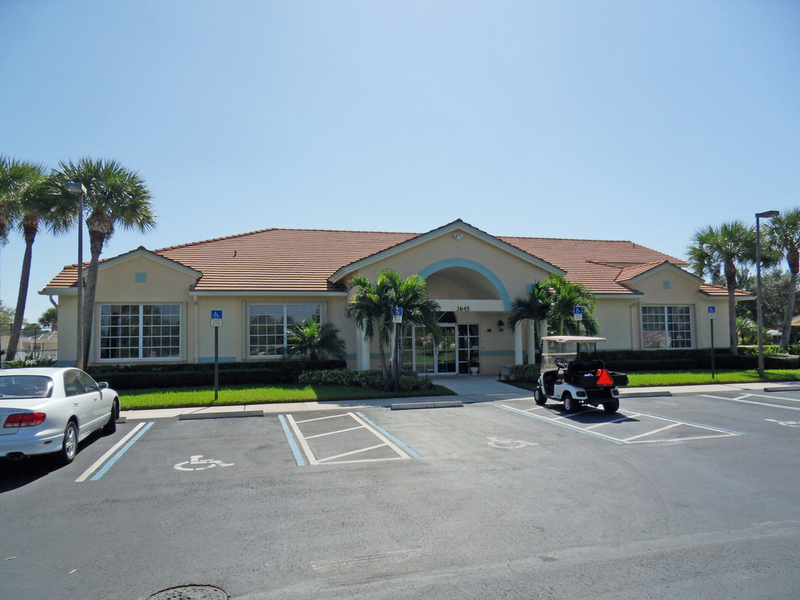 An excellent location just west of the new Veteran’ Memorial Bridge on Martin Highway (State Road 714) making downtown Stuart a short ride as well as easy access to Florida’s Turnpike and I-95. Lots of shopping, restaurants and medical facilities are also very close to Whispering Sound. This attractive community has 228 villas that were built from 1991 to 1998. These villas all come with either a two car or one car garage. Sizes range from just under 1,800 sq. ft. of living area to 1.449 sq. ft. Interiors range from 2 Bedroom and 2 Baths to 3 Bedroom 2 Bath homes. 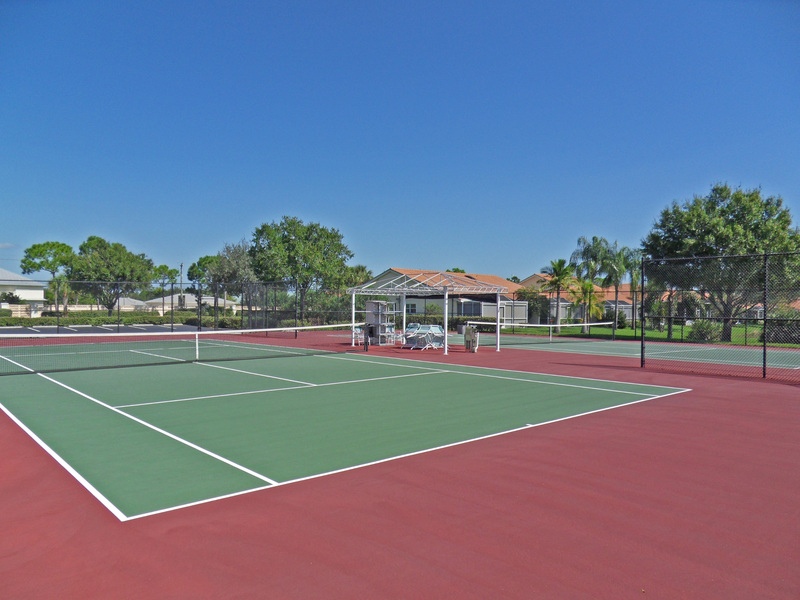 This active 55+ community boasts of an active clubhouse with heated swimming pool, spa, tennis courts and shuffleboard along with many activities that will keep the most active residents happily occupied throughout the year.